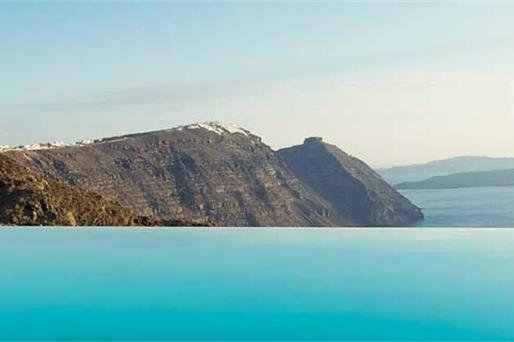 On the top of the Santorini caldera , close to Oia ’s main street, whitewashed Alexander's Boutique Hotel offers traditional, cave-style accommodation . 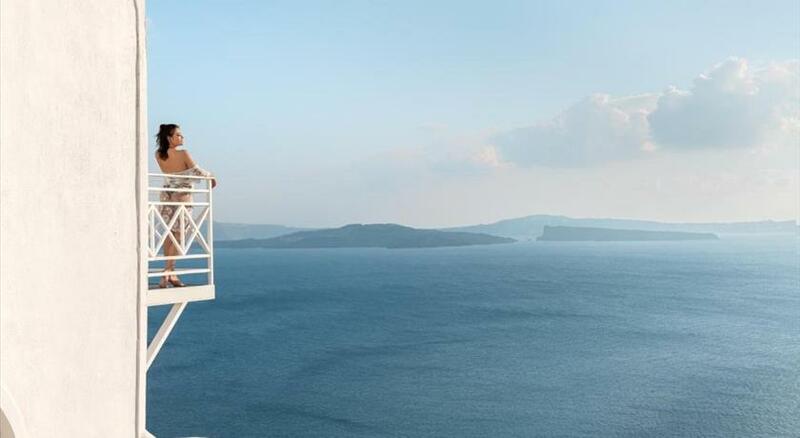 All units offer free Wi-Fi and Aegean Sea views . 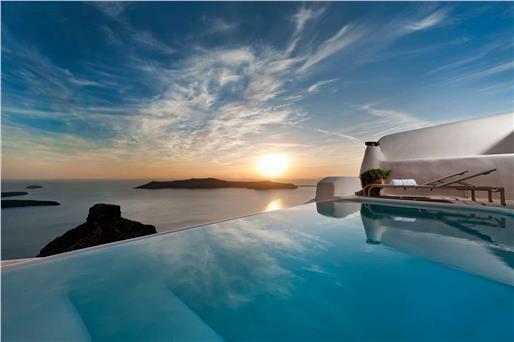 Most rooms are cave-style units, but all have elegant, Cycladic decoration with antique furniture and air conditioning. Each has kitchen facilities, living and dining areas, and some have a spa bath. Beauty and relaxation options at Boutique Hotel Alexander’s include in-room massages, manicures and hairdressing facilities. 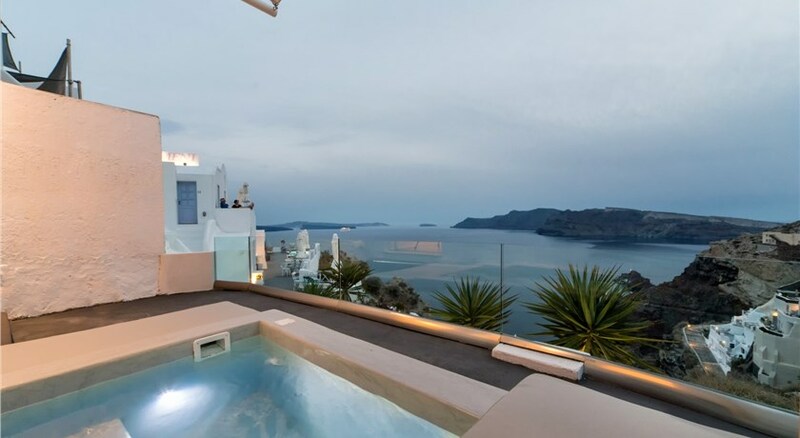 Three large outdoor hot tub s with several features, for 8 persons each, are available to all guests upon appointment. Free access to a swimming pool at the next door hotel is also possible. 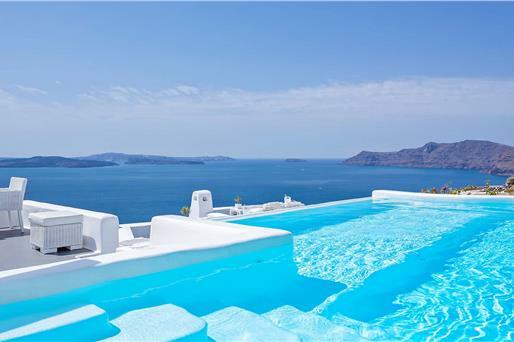 Guests can enjoy breakfast in their rooms or balconies while admiring the view. The bar serves cocktails and local wines in a setting overlooking the beautiful Cycladic landscape. 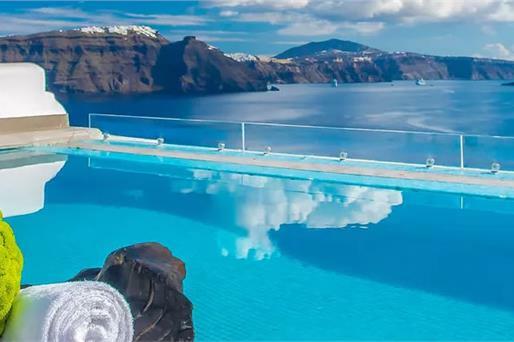 Hotel staff can arrange boat tours to nearby islands or the Santorini volcano. Tavernas and shops are within a 5-minute walk from the Alexander’s. 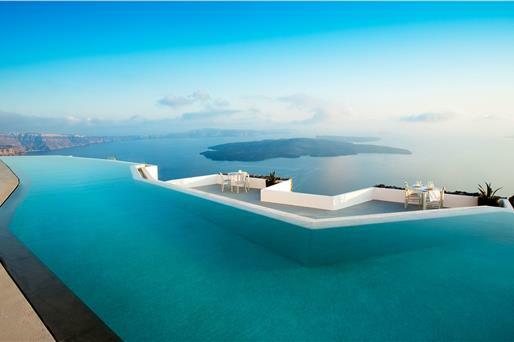 Santorini Airport is 9 km away. Free public parking is possible near the hotel. All children are welcome. All children under 2 years are charged EUR 100 per night for children's cots/cribs. All children under 16 years are charged EUR 100 per night for extra beds. All further older children or adults are charged EUR 100 per night for extra beds. The maximum number of extra beds in a room is 1. Please inform Alexander's Boutique Hotel in advance of your expected arrival time. You can use the Special Requests box when booking, or contact the property directly with the contact details provided in your confirmation. Please note that complimentary special decoration is offered for honeymooners and anniversaries for all room types. 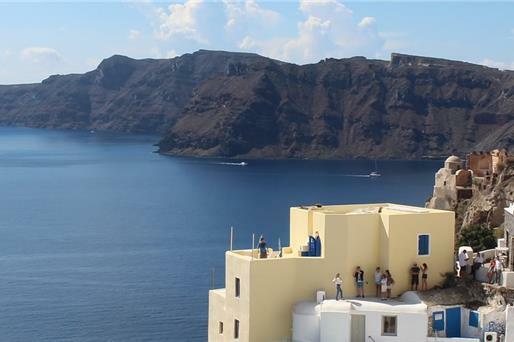 Please note that shuttle service from and to Santorini Port is provided upon request and at extra charge. Guests are kindly requested to inform the property in advance if they wish to make use of this service. 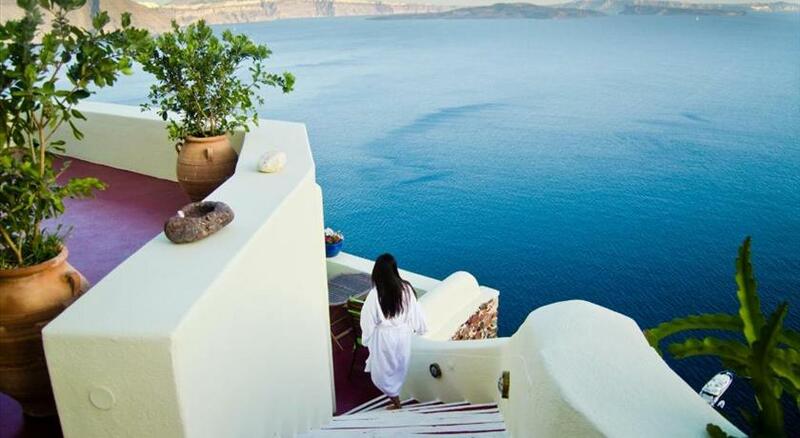 As the hotel is at the top of the caldera, guests access the hotel via some steps. Extra guest policy applies also to children. Please note that the property will preauthorize one night upon reservation.